Films with fantastic themes often have an element of magic, myth, and wonder. They allow us to escape to imaginary lands, whimsical worlds, and extraordinary alternate realities. Basil Poleudoris musically painted a richly colored mythical landscape full of magic and power, hope and sorrow, beauty and danger, metal and fire. This great musical triumph was accomplished with haunting chorals, thunderous percussion, lavish melodies, and great orchestral sound. He created in the process one of the greatest music masterpieces in fantasy-adventure film history. A young, innocent, shy, eccentric and weird-looking man named Edward (Johnny Depp), whose hands are made of scissors, is adopted by the kind hearted Peg Boggs. Danny Elfman’s music, like Edward’s scissor-handy works (garden sculptures, hairstyles), is highly imaginative, truly beautiful, and breathtaking. A haunting and inspiring musical journey that is melancholic but fun, tragic but hopeful, wintery but heart-warming, and dark but not evil. Tim Burton’s tender, dreamy, heartbreaking, and inspiring movie has, as it deserves, one of the best fantasy film scores ever written. The majestic and uplifting Randy Edelman’s score really breathe fire into my heart. “To The Stars” theme is magical, awe inspiring, commanding, stunning, and truly unforgettable. This majestic score is able to transcend tears, sadness, and sorrow. It lifts our spirits to a triumphant state of remembrance, commemoration, and glory. Inspiring, exciting and delightful, this score is one of James Newton Howard finest accomplishments. The sweet and poignant composition “Flying” is an amazing and uplifting magical adventure. Sweet harps, graceful bells, lovely choral works and soaring melody fill our imagination with mystery, hope and tender feelings. He is able to capture for our enjoyment the wonderful dreamy world of Neverland. 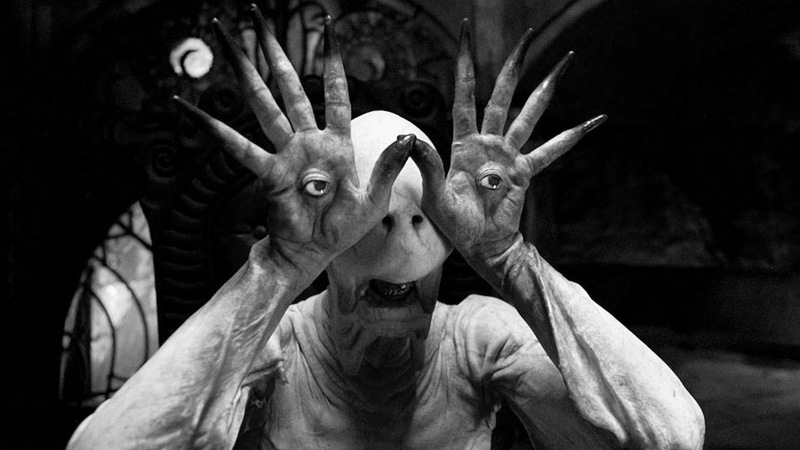 It was hard not to fall in love with Guillermo del Toro’s fantasy film masterpiece. The beautiful but tenebrous universe blends a haunted fairy tale with the ugliness of reality. Javier Navarrete’s fantastic lullaby magically captures the mystery of the movie. The score can be at times relaxing and soothing, but the composer’s sweeping imagination combined with violin, brass and strings can conjure dark, majestic and sweeping melodies. The music induces a feeling of incantation, placing us under a comforting spell that helps us go through fear inducing imagery that would otherwise lead to a heightened state of dread and anxiety. It is without doubt one of the best film scores composed in the past decade. I did not dare to overlook the epic fantasy films based on the works of J. R. R Tolkien and J.K. Rolling. I plan to review their beautiful music in a future blog about great fantasy film sagas.